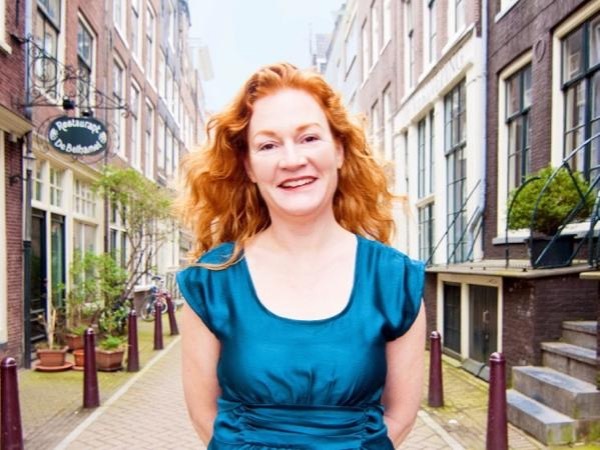 Jolijn loves Amsterdam and is extremely knowledgeable about its history. Her email communications to set up the Tour were informative and prompt. She met us at the designated location on time and led us through many of the interesting Amsterdam sites. We specifically wanted a tour of the Rijksmuseum. She had purchased tickets so we would not have to wait in line and was most knowledgeable of all the art pieces. I would highly recommend her if you are in Amsterdam.